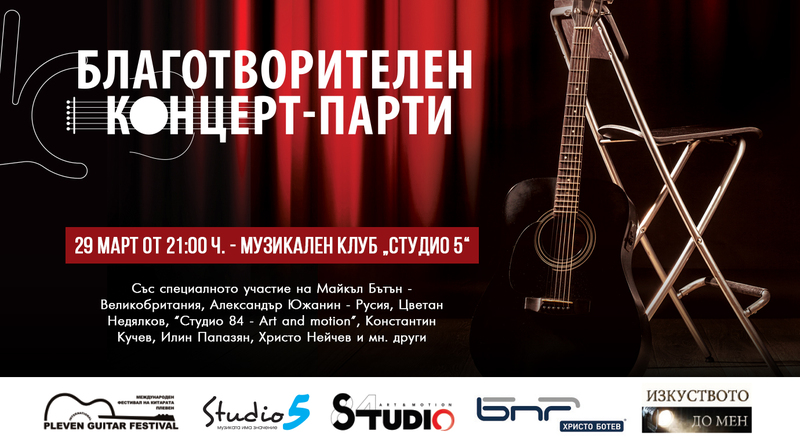 For the third year in a row, the Pleven Guitar Festival organizes a national tour of the laureates of the classical guitar competition, part of the International Guitar Festival Pleven. 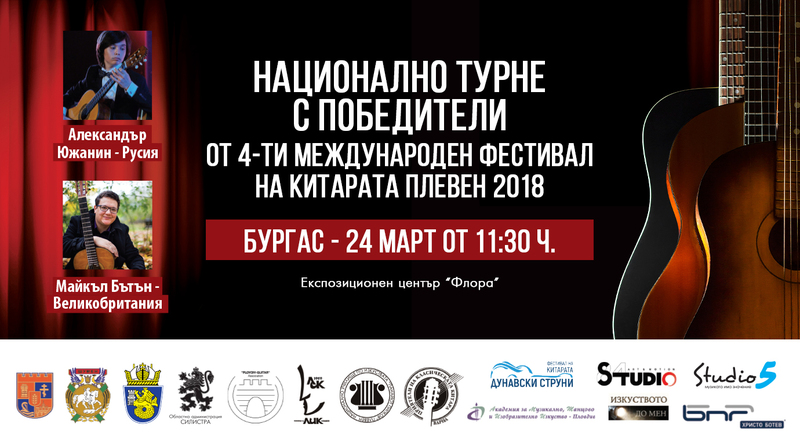 The performers in the tour are Aleksandar Yuzhanin (Russia) and Michael Butten (Great Britain), winners of Third age group (up to 19 years) and Fourth age group (no age limits). The laureates in these two categories in this year’s edition of the Festival will also have the opportunity to participate in the national tour that will take place in the spring of 2020.